Finally, the day many of you have been waiting for – the Moto 360 is now available for purchase. Having been completely unveiled this morning, we can share the detailed specifications for the device, which will hopefully still have a few of you clamoring to go buy one. As a quick recap, the Moto 360 features a 1.56″ backlit LCD display with Gorilla Glass 3, Texas Instruments OMAP 3 processor, 512MB of RAM, Bluetooth 4.0, a heart rate monitor, 320mAh battery, and runs Google’s Android Wear wearable operating system. 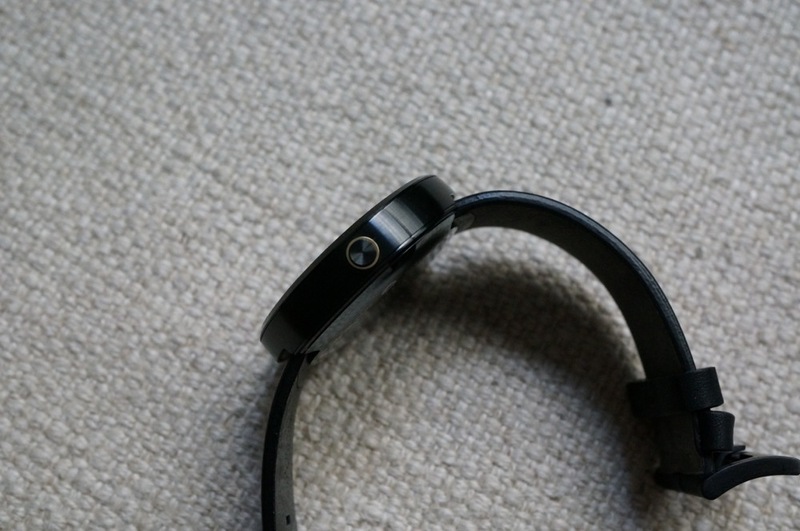 The device is currently sold through various online retailers for $249. For a more detailed rundown of the specs, look below.